VasoCARE is committed to providing the highest quality devices designed to treat and produce positive outcomes for our veterans. Our goal is to assist veterans with device technology that successfully treats and manages lymphedema, chronic edema, claudication limb pain due to peripheral arterial disease, non-healing diabetic or venous stasis ulcers), and the prevention of DVT at home. VasoCARE’s representatives are trained to assist your healthcare team with the appropriate training on the Bio Compression pneumatic compression devices. 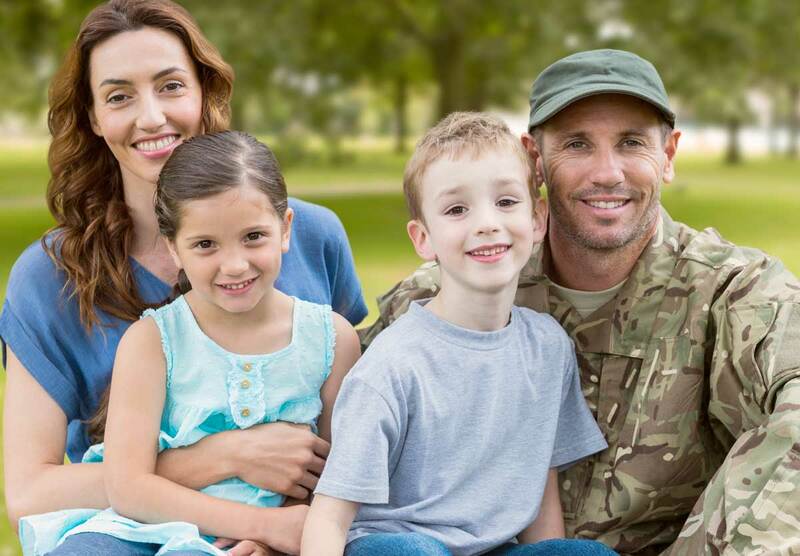 For veterans having special needs, VasoCARE can provide custom-made arm or leg sleeves to assure proper fitting limb sleeves for positive results. The VasoCARE rep will arrange for an in-home set-up and product training. Recommended: Use the Sequential Circulator for two, one-hour therapy sessions/day for treating and managing chronic edema, lymphedema, and venous stasis ulcers. Submit completed consult to the Prosthetics Department for processing to VasoCARE. The VasoCARE representative will contact the veteran to assist in obtaining limb measurements and/or installing the pneumatic compression system.